Lady Gaga made her way to downtown Las Vegas last night for a birthday party at Morton Group’s modern Mexican restaurant, La Comida. The six-time Grammy Award-winner, Golden Globe Award-winner and Academy Award-nominee superstar entertainer Lady Gaga’s Las Vegas Residency at Park Theater inside Park MGM resort. 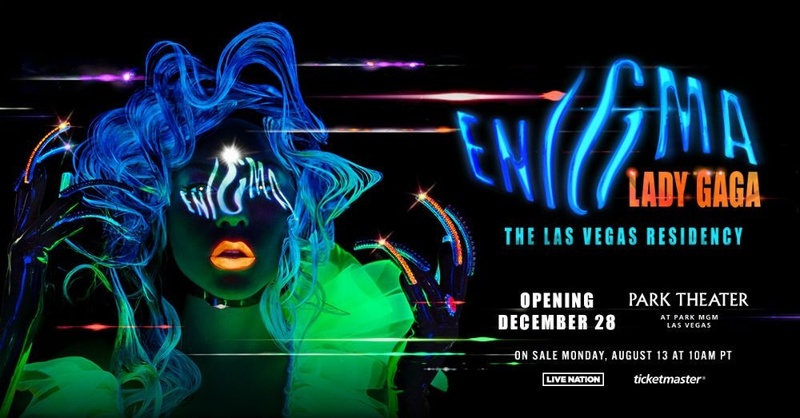 The Las Vegas Residency consists of two separate shows: Lady Gaga Enigma, a brand-new odyssey of her pop hits built as an experience unlike any other in Las Vegas, and Lady Gaga Jazz & Piano, where she will perform stripped-down versions of her hits alongside music from the Great American Songbook.